Snap Inc. is reportedly in touch with Chinese selfie drones-maker Zero Zero Robotics about an acquisition, The Information reports. Zero Zero currently sells its "Hover Camera Passport Drone" exclusively at the Apple store for $500, per The Information, and denies merger talks. 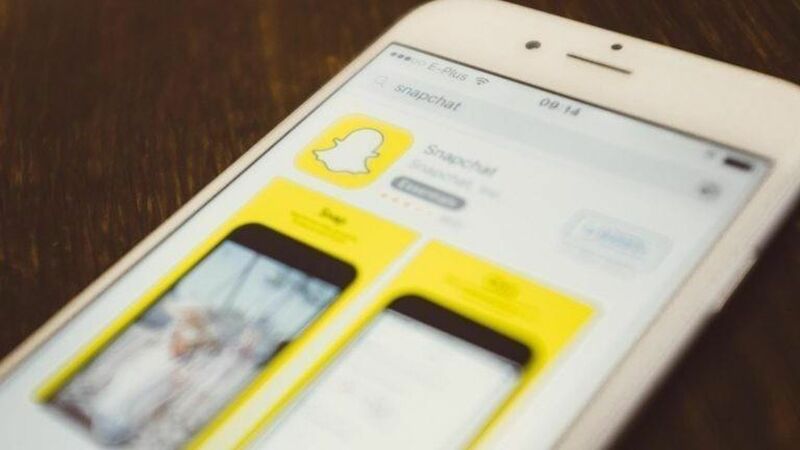 Why it matters: Snapchat has rebranded itself as a camera company since its IPO in March, but until now, its only camera product, Spectacles, has driven small amounts of revenue. (Spectacles only accounted for about 8% of Snap's revenue in Q1 of this year.) This acquisition would add another hardware product or at least concept to Snap's portfolio.